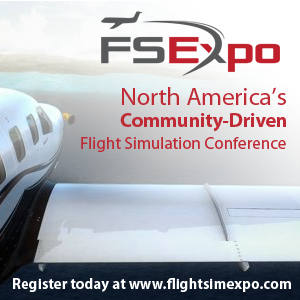 You are at:Home»German Flight Simulation Conference»German Flight Sim Conference – Who’s Exhibiting? 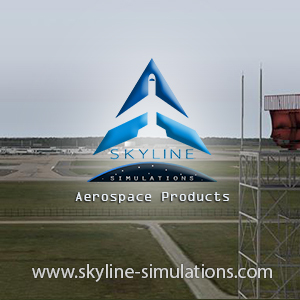 German Flight Sim Conference – Who’s Exhibiting? We’re here at the 15th German Flight Simulation Conference in Paderborn, Germany this weekend and here’s who else is here! There’s just under 20 exhibitors at this years event and they’re presenting a wide range of different products. 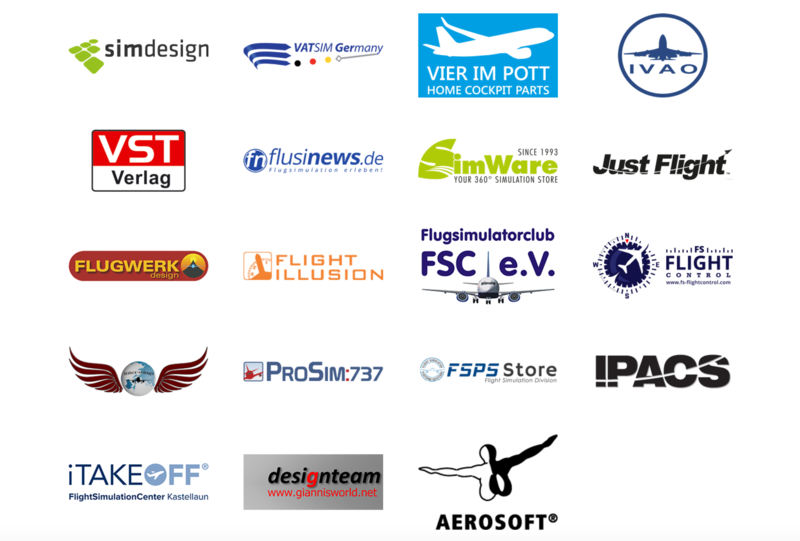 Here’s a list: SimDesign, Vatsim Germany, Vier Im Pott, IVAO, VST Verlag, Flusinews, Simware, Just Flight, FlugWerk Design, Flight Illusion, FlugSimulatorClub, FS-FlightControl, Inter-Wings, ProSim-737, FSPS Store, IPACS, iTakeoff, DesignTeam, Aerosoft. This is all the more reason to drop by the 15th Annual German Flight Simulation Conference and have a chat with the developers and companies that make our hobby so good! We’ll be interviewing most of the exhibitors on the show floor so stay tuned to the site for that. Previous ArticleTFDi Design 717 New Update Released! Next Article Orbx LSGK Saanen Airport Released!